Light-filled loft: best location in Sydney offers accommodations in Sydney, an 18-minute walk from Art Gallery of New South Wales and 1.2 miles from Hyde Park Barracks Museum. 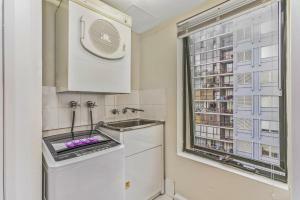 The air-conditioned property is 1.3 miles from Allianz Stadium. The Royal Botanic Gardens is 1.3 miles from the apartment, while International Convention Centre Sydney is 1.4 miles from the property. The nearest airport is Kingsford Smith Airport, 5 miles from Light-filled loft: best location in Sydney. 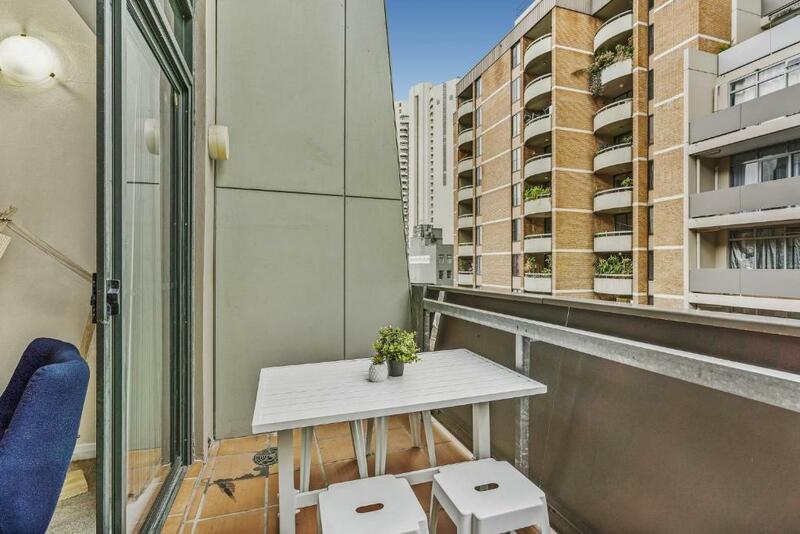 When would you like to stay at Light-filled loft: best location in Sydney? 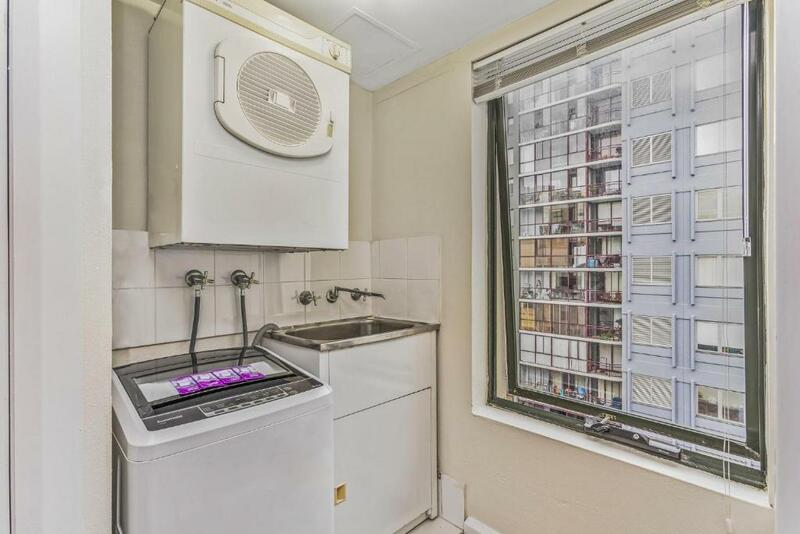 This apartment has a stovetop, air conditioning and tumble dryer. When we say the best location in Sydney, we mean it. From here, virtually everything you'd ever want to see is within walking distance: the city, Chinatown, trendy spots in Surry Hills and Darlinghurst. You're literally surrounded by eating, drinking and shopping options. 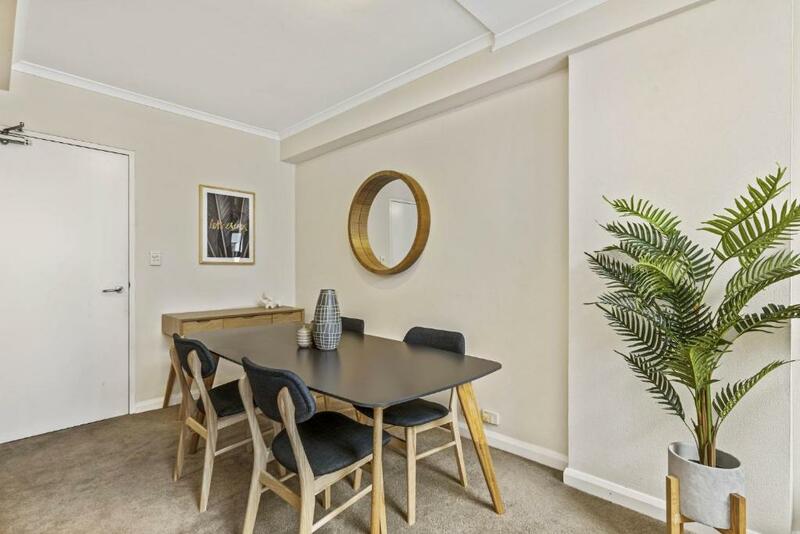 That doesn't mean compromising on comfort; the apartment is light and airy, the kitchen is modern and functional and you even get extras like a gym and sauna. 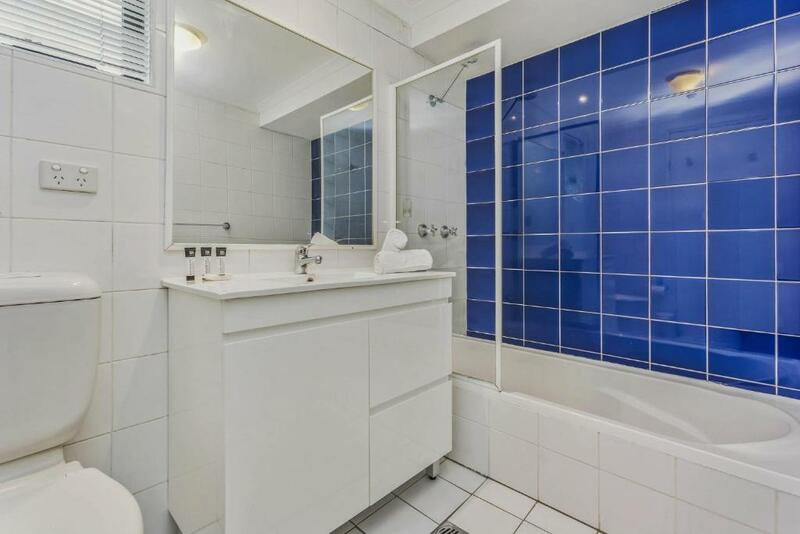 Make this your home base in Sydney; you won't be disappointed. The borders of Surry Hills, Darlinghurst and the city meet not far from here, and each offers something different. 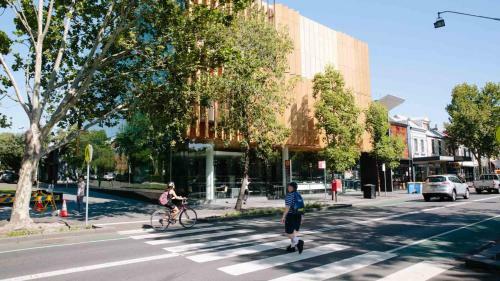 The city has the big tourist attractions: parks, museums, theatres and high-end shops, while Surry Hills and Darlinghurst offer a trendier, dare we say more hipster vibe. Some local tips: • The area is a fine dining hotspot. Check out Longrain for high-level Asian, and Firedoor and Ester for modern Australian. They're only a few blocks away, but remember to book. • The nightlife is great too. There are too many places to choose from on Oxford St, but the popular Harpoon Harry is just down the road. Other faves include The Winery on Crown St for a afternoon drink, and The Wild Rover on Campbell St for good times in relaxed surrounds. 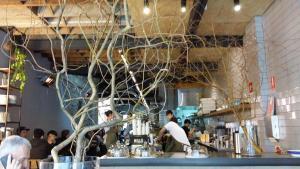 • Paramount Coffee Project on Commonwealth St has great coffee and offbeat brekky options. • In the same building, Golden Age Cinema shows new releases and classic movies. It's a night out beloved by locals. House Rules Light-filled loft: best location in Sydney takes special requests – add in the next step! Light-filled loft: best location in Sydney accepts these cards and reserves the right to temporarily hold an amount prior to arrival. We need at least 5 reviews before we can calculate a review score. If you book and review your stay, you can help Light-filled loft: best location in Sydney meet this goal.